“Old Style” wheat beer. Dark, unfiltered and unpasteurized. 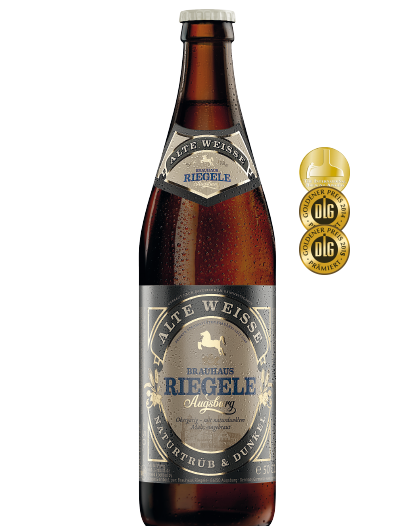 Traditional Bavarian brewing methods yield old-world flavors with malty undertones and a rich, full-bodied mouthfeel.